Matchday Sunday! Let’s keep that momentum going from last week’s great match against Ingolstadt. Join us to watch the match and enjoy a Knob or two with friends. 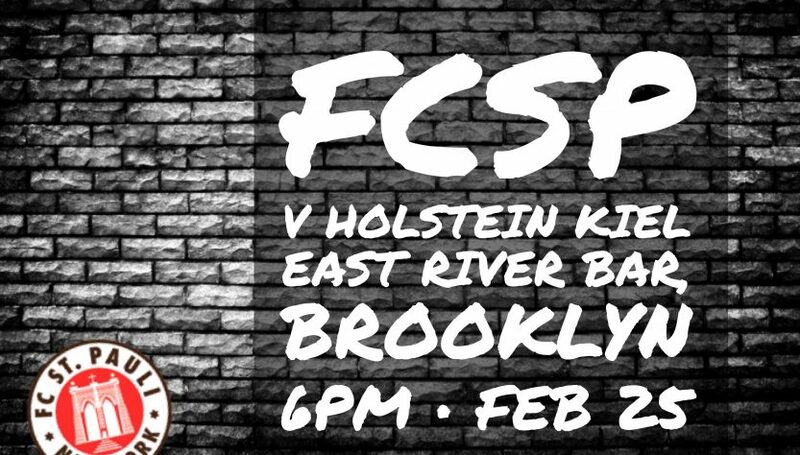 We meet at East River Bar, 97 South 6th Street in Williamsburg, Brooklyn. Tape delayed cheering still counts!